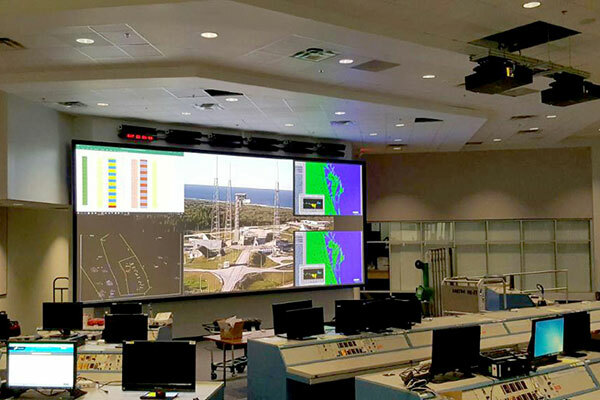 Since 1987, RGB Spectrum’s robust command and control video wall display processors, multiviewers, matrix switchers, and recording/streaming codecs have been deployed in a range of mission-critical defense, aerospace, and military installations. 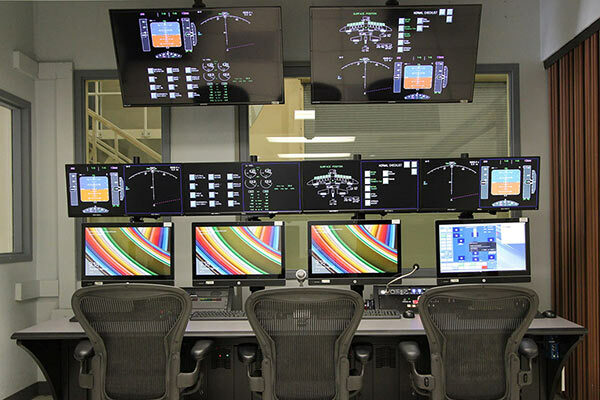 Offering advanced capabilities and 24/7 reliability, our powerful command center and control room management solutions are chosen for Tactical Operations Centers (TOC), C4ISR, vessel and vehicle consoles, military simulation and training systems, flight simulator systems, missile testing, and unmanned aerial vehicle/surveillance (UAV/UAS) control stations and operator training. Zio® endpoints are offered in models supporting up to 2K or up to 4K signals. A USB port is standard but can be removed through special order. A convection cooled enclosure permits a higher operating temperature than standard encoders, decoders and multiviewers. Our design team can work with you to develop a custom solution for your requirements. Our experienced team helps plan your system to ensure all needs are met. We offer on-site support with our staff technicians to help install and get your system up and running as quickly as possible. 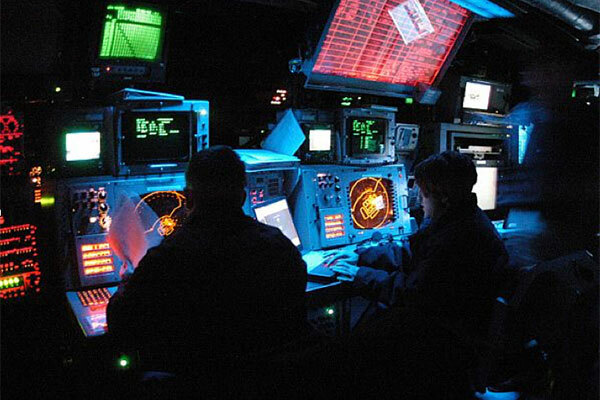 RGB Spectrum is proud to be a part of crucial military, defense and aerospace programs ensuring national security and safety for the United States and its allies.